PENDING WHEN SUBMITTED. 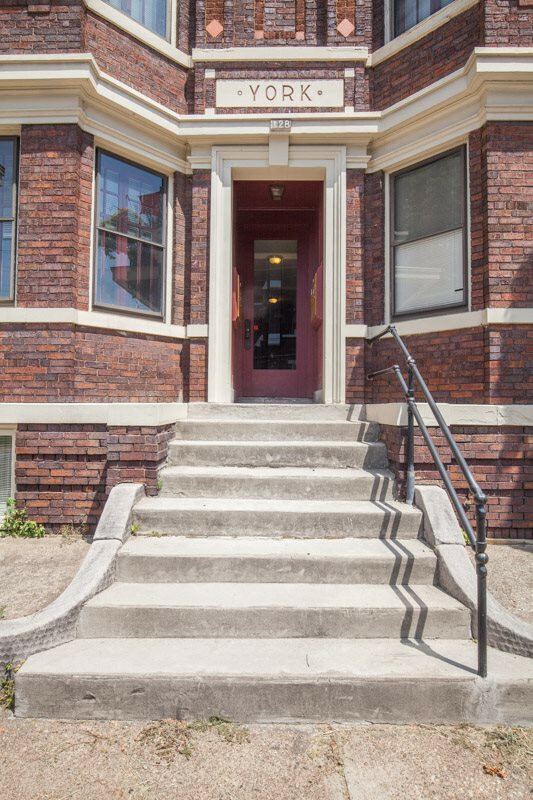 Once in forever opportunity to own in the Historic Licking Riverside neighborhood at this unbelievable price point! Pied-à-terre with parking:1 bed, 1 bath, living room, equipped kitchen, lots of large closets and 1 parking space. The York Bldg is a new boutique condo conversion. Nearly sold out, this only remaining garden unit is priced well under half the price of the terrace units and at a fraction of what your would expect to find in this premier neighborhood.